Someone posted this on Facebook and I thought it was so true! At Reel to Real, we don’t have a fancy office or a big staff of people. We work out of our home office to keep costs down for us and for our clients. 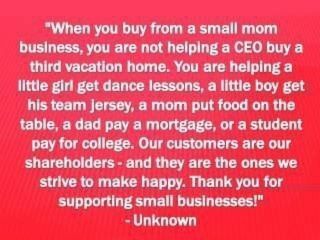 We don’t have a staff of people to help us because it helps us keep our costs down (and we know that no hired hand is going to care as much as we do). So while we are videographers and graphic designers first and foremost, my husband and I are also the company’s marketing dept., accounting dept., customer service dept. and even janitors all rolled up into one! But since so much of our family’s success relies on our clients’ happiness, you know that when we arrive to shoot your wedding, you will get some of the hardest working people there to help to you. This isn’t just a job for us, it’s our life. Maybe it is their good karma, maybe it was the sun dance they did the night before, but Erica and Randy are one lucky couple in that they were able to dodge the recent rain for their big day. Yesterday we had the pleasure of sharing in Erica and Randy’s wedding. The day started off at Good Shepherd Parish in Elk Grove — a brand new Catholic church that is very modern and contemporary. The natural lighting inside was superb and made for beautiful video and photos. Following photos at the Capitol, we headed to the beautiful Elks Tower — one of our favorite reception halls in downtown Sacramento! The highlight of the reception was the surprise annoucement that Erica is 7 weeks pregnant — a secret the couple was able to keep from their parents and their bridal party. There was so much jumping, screaming, and cheering you would have thought someone just won the lottery. In all, they had a flawless day and were great people to spend the day with. Congrats Erica and Randy! 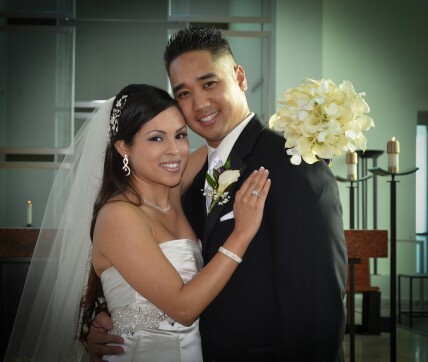 We kicked off 2012 with Alex and Kevin’s elegant wedding this past weekend. 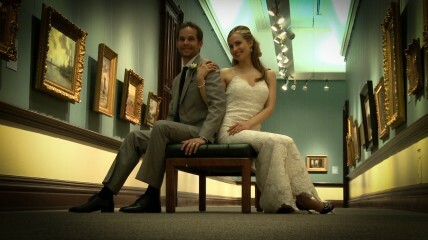 They said their “I Do’s” among the treasures of Crocker Art Museum on Saturday. We also got to work with one of our favorite photographers, Shellie and her crew from Capture Photography. Alex looked stunning in her gown and I can’t wait to see how the photos and video are going to turn out! Judging from our first wedding of the year, 2012 is going to be a great year of LOVE!